Engineered Vision is a full service engineering firm based out of Columbus, Ohio. Our mission is to build a better world through technology. We are passionate about innovation and moving our nation forward in manufacturing excellence. 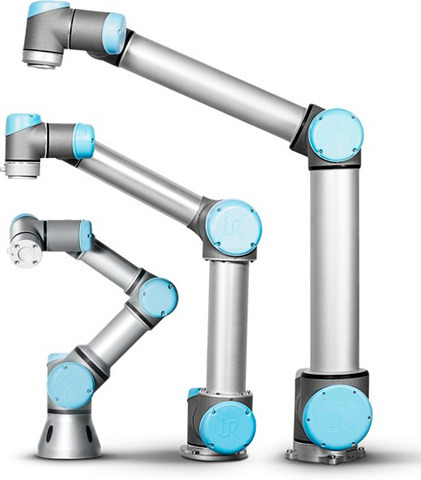 Robotics, machine vision, and automation are rapidly improving with a total system cost that is lowering due to sophisticated program libraries that are readily available for communication, machine vision, machine learning, and others. We stay current with technology and help your business create a brighter future whether it involves a single project or long-term planning with automation in mind. We are automation integrators and machine designers that believe in the collaboration between humans and robots and the technological future that is inevitable. We partner with both small and large manufacturers to deliver a one-stop shop for superior quality and efficiency delivered FAST! Engineered Vision provides Innovation That Matters in each service we offer across industry boundaries. Whether you are experiencing a problem at your plant or adding new line, we have the engineers to move your company forward through technology and innovation. Below is a list of the services we perform. Engineered Vision is proud to supply the World's #1 Robot to each one of our customers. 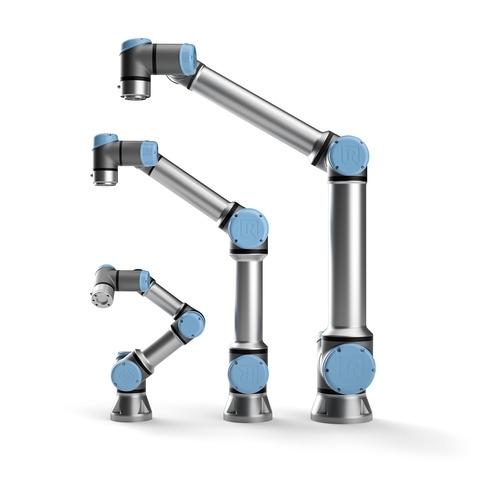 Entirely programmable for the most precise conditions, Our Robots excel in collaboration between human and robot and provide a quality of work and environment that is incalculable. With a complete Human-Centric UX, our collaborative robots are not only the safest to work with but are also a family of the fastest ROI(Return on Investment) robots on the market. Engineered Vision's robots are also a leading contributor to creating new and advanced jobs in many workforces around the globe and strive to help workers gain the extra skills needed for their professional careers. Below is a list of the collaborative robots Engineered Vision uses in each of their services as well as selling and programming each co-bot independently upon specified order. Not Sure How Engineered Vision Can provide a solution to your problem? Don't Worry, we are here to help! Contact Us by clicking the link below!